Recruitment Process Outsourcing (RPO) when you need a complete dedicated recruitment team we are here! 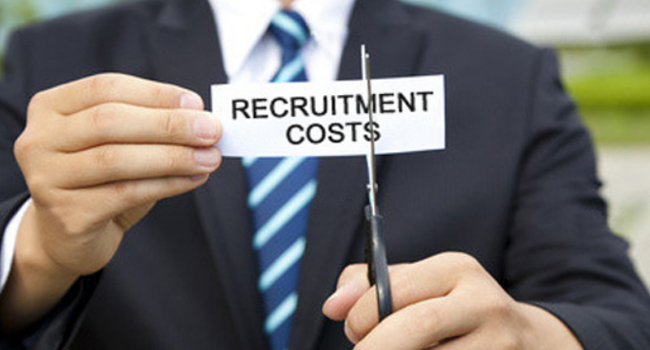 As an RPO provider, Metasearch will manage the recruiting/hiring lifecycle process for you. We will develop and strategize a customized staffing infrastructure that works for your organization, across all disciplines and job levels.